Haima Snowden and you're not! Hainan-based Haima Auto has contracted with the Chinese trademark owner of the “Snowden” name and are planning to use the American asylum-seeking secret-spiller's monniker for a yet-to-be-released EV (electric vehicle). One would hope the upcoming Snowden sedan won't leak as much as its notorious namesake. FAW Haima Automobile Co., Ltd., or Haima for short, is a subsidiary of Chinese state-owned automotive manufacturing company FAW Group founded in 1992 as a joint venture between the government of Hainan province and Japanese automaker Mazda with the original plan being for Haima to produce locally assembled Mazda “clones” in China for sale to the domestic market. In 2006, however, FAW Group bought out Mazda's share of the venture, in effect acquiring Mazda's technology without needing to consult with nor answer to their former partner. All this explains the name "Haima"... it's "Hainan Mazda" without the politically incorrect Japanese connection. 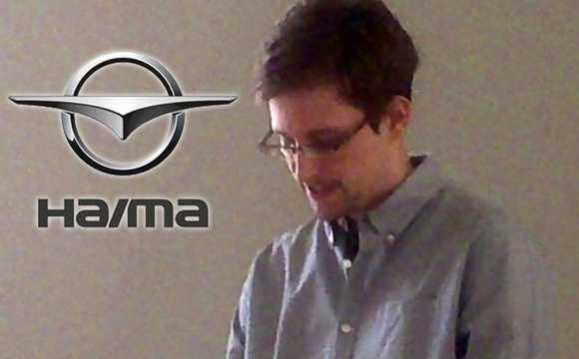 Now that we've established FAW Haima Automobile Co., Ltd. as experienced wheeler-dealers, let's delve into the Snowden connection. More than a few non-Chinese companies (Apple and Tesla, to name two of the more newsworthy) have discovered to their dismay that their corporate names, brands, trademarks etc have been registered by so-called “trademark trolls” who've beaten them to the punch. One of these entities is Hong Yuan Lan Xiang (HYLX), a Beijing-based firm that officially registered the name “Snowden” on August 15th with the stated intention of applying the name to automotive battery swapping and battery rental systems to be used in upcoming passenger cars. 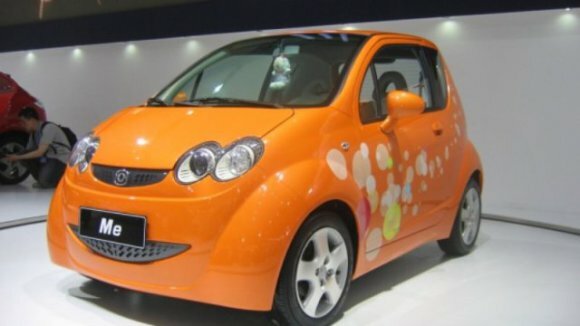 Once the name was registered, however, HYLX then licensed the name to Haima Auto who state they plan to use the name for a yet-undescribed EV model. 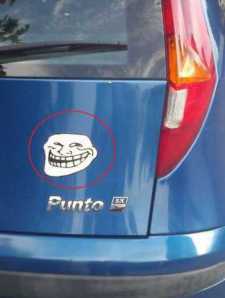 Eh, if I see someone driving around in a "Snowden" five years from now, I'll probably think it's China paying homage to the great American novel, Catch-22.